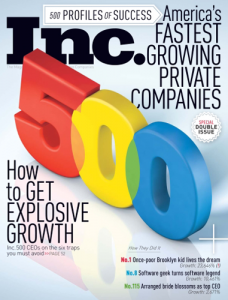 Inc. Magazine Unveils 31st Annual List of America’s Fastest-Growing Private Companies—the Inc. 500/5000. Miami, Florida, August 27, 2012 — 1st Merchant Funding a leading finance and disruptive technology company ranked #566 on the 31st annual Inc. 500|5000 list, an exclusive ranking of the nation’s fastest-growing private companies for the second consecutive year. 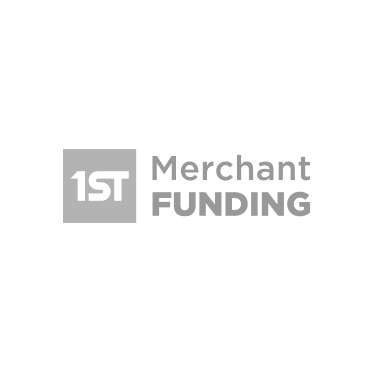 Last year, 1st Merchant Funding held the No. 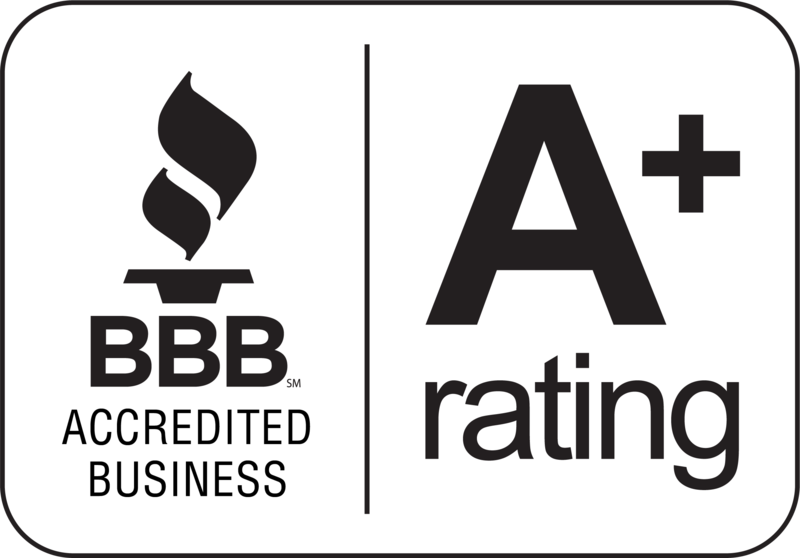 94 ranking on the Inc. 500|5000 list, marking an 2717% growth in a three-year span, and #9 in financial services. The 2012 Inc. 500, unveiled in the September issue of Inc. (available on newsstands August 21 to November 15 and on Inc.com), is the most competitive crop in the list’s history. 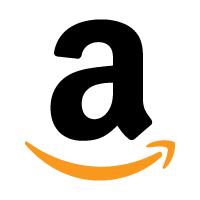 To make the cut, companies had to have achieved a staggering minimum of 770% in sales growth. The Inc. 500’ s aggregate revenue is $15.7 billion, with a median three-year growth of 1,431 percent. The companies on this year’s Inc. 500 employ more than 48,000 people and generated over 40,000 jobs in the past three years. Complete results of the Inc. 500|5000, including company profiles and an interactive database that can be sorted by industry, region, and other criteria, can be found at www.inc.com/500.